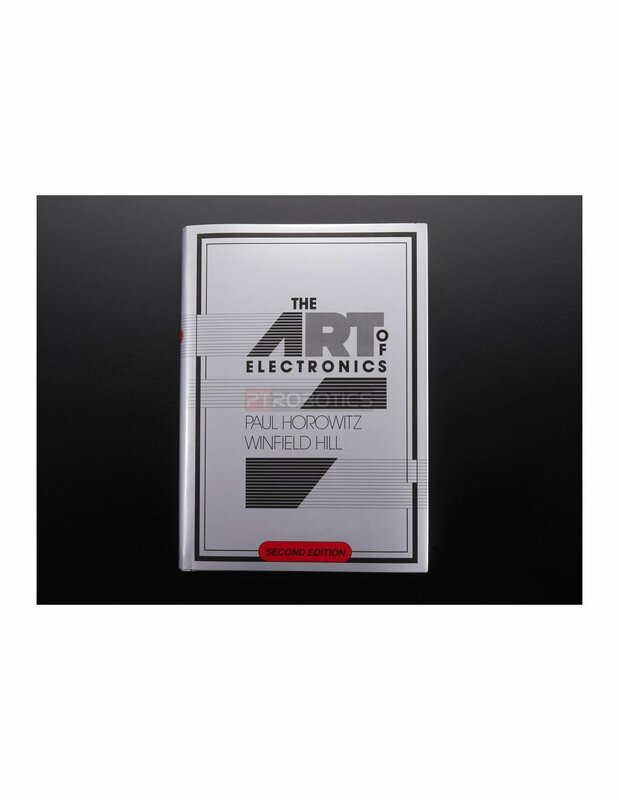 The Art of Electronics 2nd Edition by Paul Horowitz & Winfield Hill HARDCOVER. 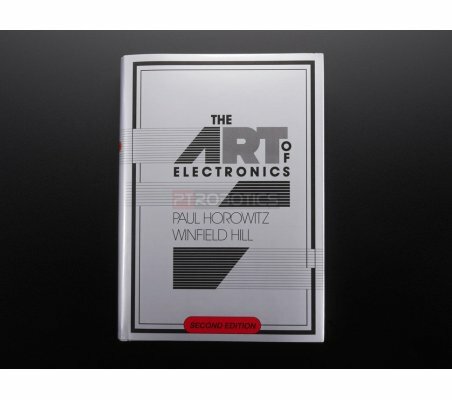 This is the thoroughly revised and updated Second Edition of the hugely successful The Art of Electronics. 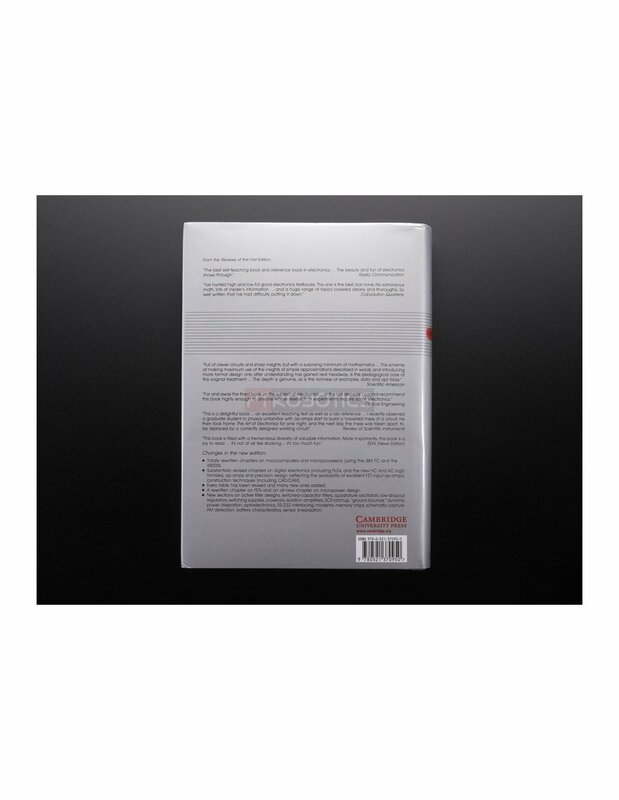 Widely accepted as the single, authoritative text and reference on electronic circuit design, both analog and digital, this book has sold over 120,000 copies, and has been translated into eight languages. This book revolutionized the teaching of electronics by emphasizing the methods actually used by circuit designers--a combination of some basic laws, rules of thumb, and a large bag of tricks. The result is a largely nonmathematical treatment that encourages circuit intuition, brain storming, and simplified calculations of circuit values and performance. This completely new edition responds to the breakneck pace of change in electronics with totally rewritten chapters on microcomputers and microprocessors, substantially revised chapters on digital electronics, on op-amps and precision design, and on construction techniques. Every table has been revised, and many new ones have been added. 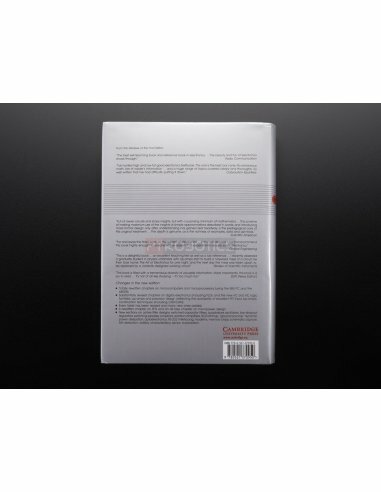 The new Art of Electronics retains the feeling of informality and easy access that made the first edition so successful and popular. 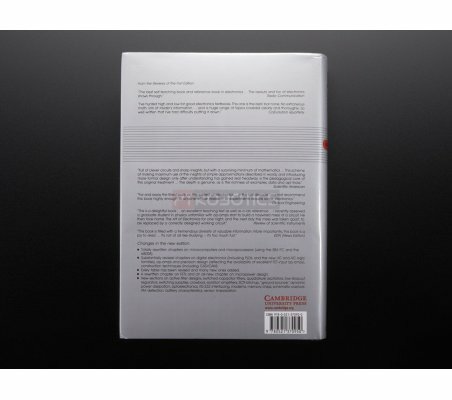 This book clocks in at an amazing 1,152 pages!